Chandigarh, Sept 5- Haryana government has amended the Haryana Civil Services (Judicial Branch) and the Haryana Superior Judicial Service (Revised Pension) Part-I Rules, 2011 and the new rules will be called the Haryana Civil Services (Judicial Branch) and the Haryana Superior Judicial Service (Revised Pension) Part-I (Amendment) Rules, 2018. A decision to this effect was taken in the meeting of State Cabinet held under the Chairmanship of Chief Minister, Mr Manohar Lal here today. 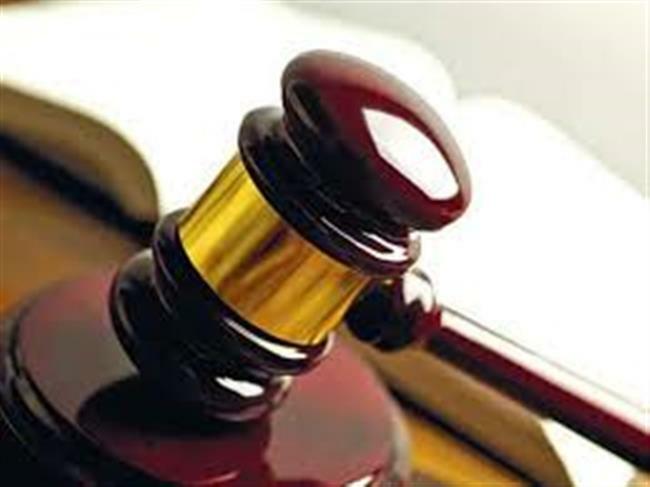 As per the new Rules, the Judicial Officers who retired between January 1,1996 and December 31,2005, their pension will now be revised by raising the same by 03.07 times with effect from January 1,2006.